Ah I am getting older and these years are just going quicker and quicker. I remember when I was young, maybe about 8 or 10 around that age anyway, I would always say 'I cant wait to be 18' or I cant wait until im an adult and so on! Im sure every child says that right? Well if I knew how life would be then I really wouldn't of wished for the years to flow by. Don't get me wrong, I love my little family to bits. I really do. On the other hand life these days is all about money isn't it? For me it is anyway. Everything is getting smaller but the prices are getting bigger. Bills are getting more expensive. At the end of the day family comes first, so I try not to stress myself out way too much. So back to the point now, On Friday (22/8/14) I turned 22 years old! I'd only just got used to being 21 years old! I don't feel older and I hope to god I don't look it either - even though I probably do - ha ha. Yet again, 22 isn't old really is it. For a good few months, I knew I wanted to drink for my birthday and I wanted to spend it with my partner. So that is what we did. Mia was in her Dad's and Elliw went to stay in my partner's mothers house. I knew I was having family coming over through the day so I made sure I was home. 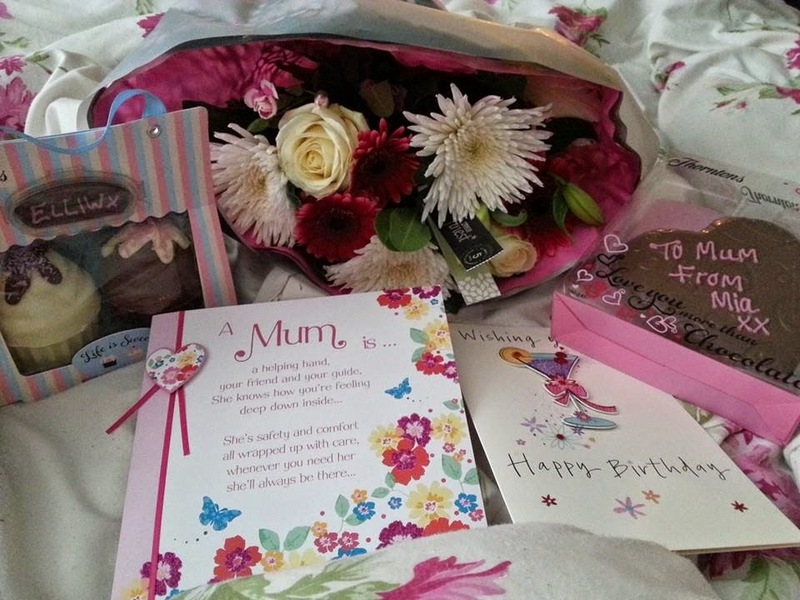 I got woken up by some lovely surprise presents from my partner and my girls. My partner had been asking me all week what I had wanted, I gave him a few hints but I honestly didn't know what I wanted myself. In the morning he went downstairs and brought up a lovely bunch of flowers, chocolate cupcakes and a chocolate heart from the girls. 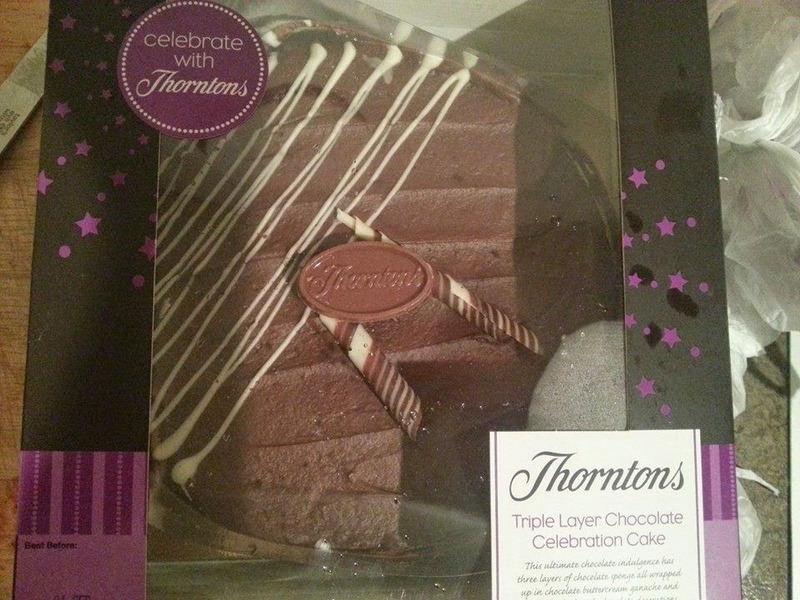 The night before my birthday my partner said he had got me a chocolate birthday cake, so we had some that evening as an early birthday present! It was really nice seeing all the family through the day. Couldn't of asked for a better day. We got ready to go out once the girls had gone. We went with two close friends of ours. We went for food and then we hit the town for some drinks, lets just say I cant remember the night properly!